Wheeler has undoubtedly been having a bad season, but he always seems to take it to another level in Atlanta and he’s done so again tonight. Wheeler came into the game with an ERA at 10.24 and hasn’t picked up a win in his first two starts. Wheeler went 6 innings, giving up six hits, two runs, three walks, while striking out eight. 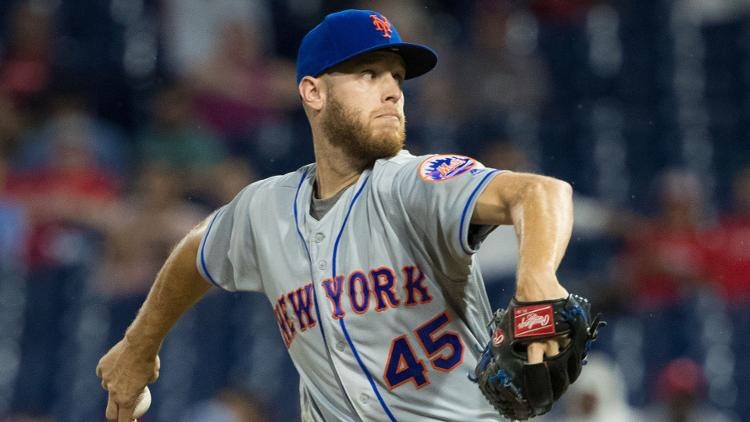 The Mets right hander and Georgia native was able to lower his ERA to 7.47 on the season. Nimmo had a big game as he was dropped to the 8th spot in the lineup, he went 3-4 with a home runs, two RBI’s, and two runs scored. For all those that done understand why Dominic Smith is in the lineup, it’s because he needs to stay sharp and have games like tonight when spontaneously called upon. The first baseman went 2-4 with a double and a run scored.